The Nightingale Company is pleased to announce it is developing a new comedy series entitled “US & THEM” with “By Any Means Necessary Productions” featuring Degrassi: The Next Generation stars Aubrey “Drake” Graham and Mazin Elsadig. 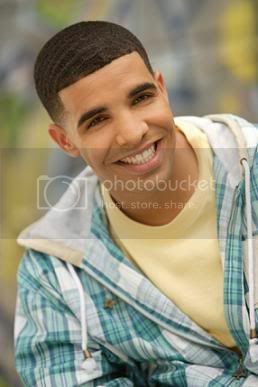 Aubrey Graham, fellow alumni of “Degrassi: The Next Generation”, is making a name for himself in the music industry under the stage name “Drake”. Rolling Stones Magazine hails Aubrey as, “The hottest MC in the game…whoʼs got girls, executives and rapʼs biggest names hanging on every word.” A long-time protégé of rap sensation Lil Wayne, Drake, recently signed with Lil Wayneʼs record company Young Money Entertainment. Mazin Elsadigʼs most recent credits include a two-year starring role on Degrassi: The Next Generation and a reccurring role on The Nightingale Companyʼs cable series The Line.